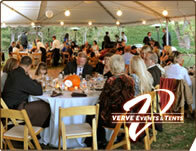 Verde Valley Rentals is a family owned and operated tool and equipment rental store serving Cottonwood, Clarkdale, Jerome, Camp Verde, Cornville, Rimrock, Lake Montezuma, and Sedona AZ. We are dedicated to well maintained equipment and helpful information for your construction, landscaping or home project needs. 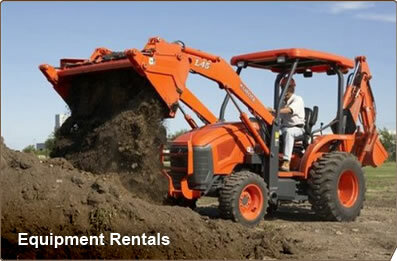 Whether you just want to till your garden, refinish your wood floors or build a your home, the staff at Verde Valley Rentals will be happy to help you get the right equipment for your specific project!